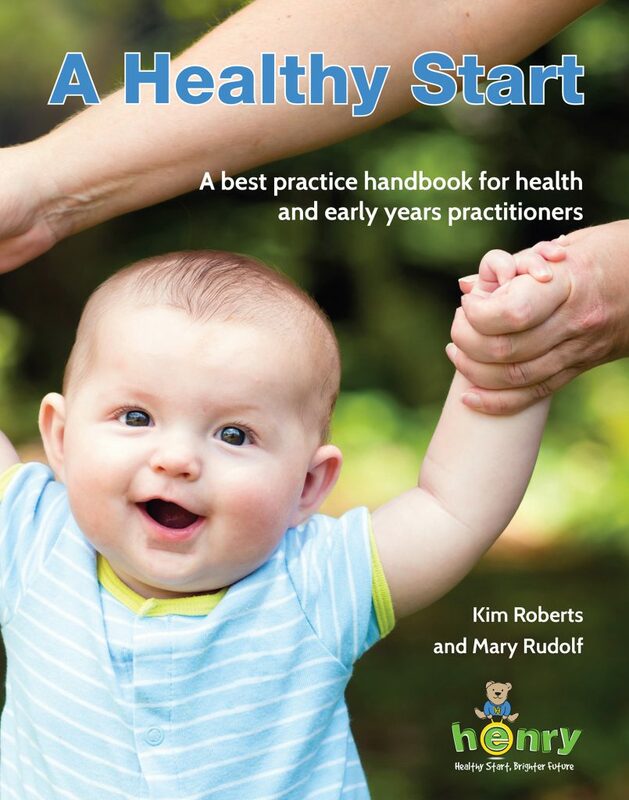 A Healthy Start by Kim Roberts is an invaluable resource for everyone involved in getting babies and young children off to a great start in life - a mine of information on what children need to flourish, from pregnancy to starting school. 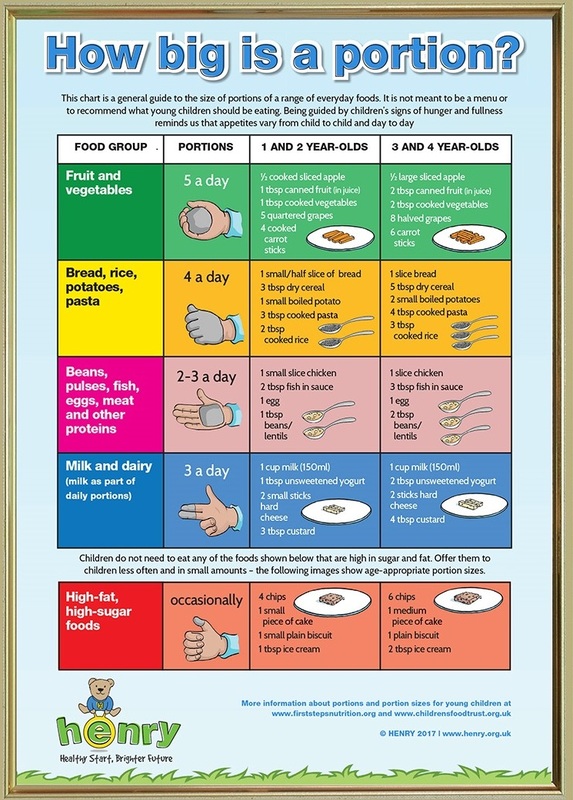 Easy-to-understand guide to the specific dietary needs of the under-5s to achieve a healthy balanced diet, including how to gradually move towards a diet in line with the Eatwell Guidance for children over 5 and for adults. 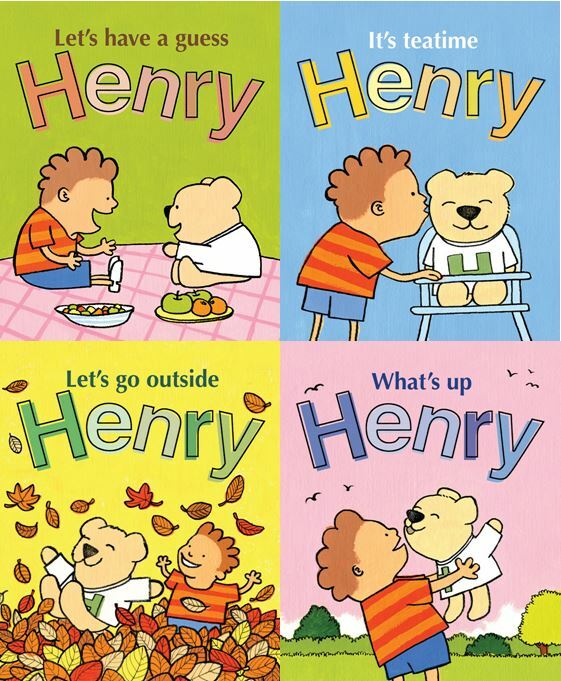 HENRY the bear and his friends love playing together- and discover how to have a happy, healthy lifestyle in this series for young children (and their parents!). Do you think providing a healthy diet for your family is expensive? You’re not alone. But it doesn’t have to be, in fact it can be cheaper than ready-meals and other fast food. 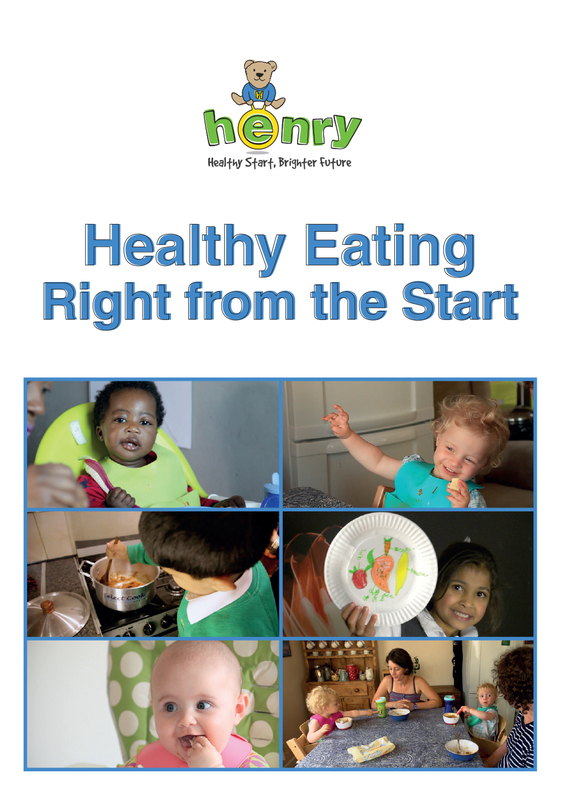 This 15-minute DVD will help you give your child a healthy start in life. 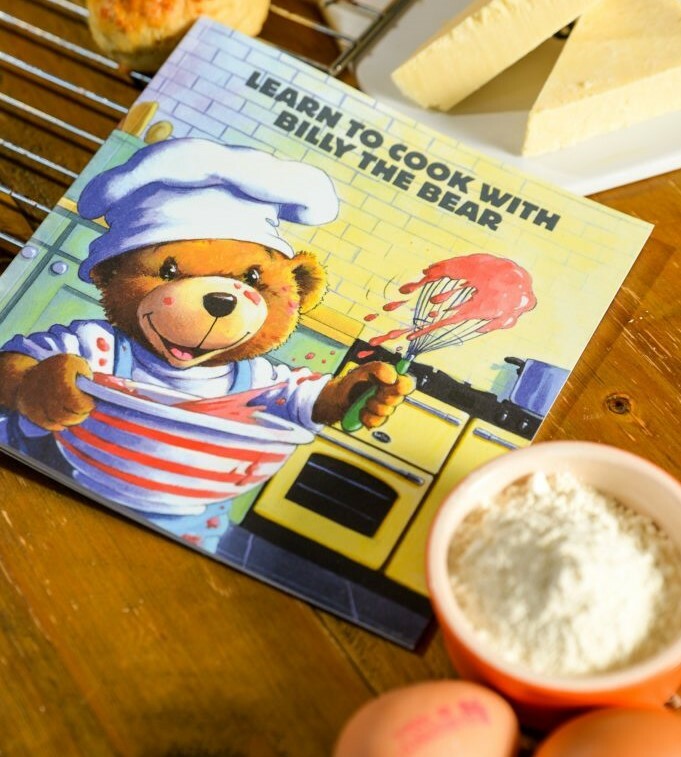 It guides you through introducing solids, portion sizes, family mealtimes and healthy eating for babies, young children, and the whole family. 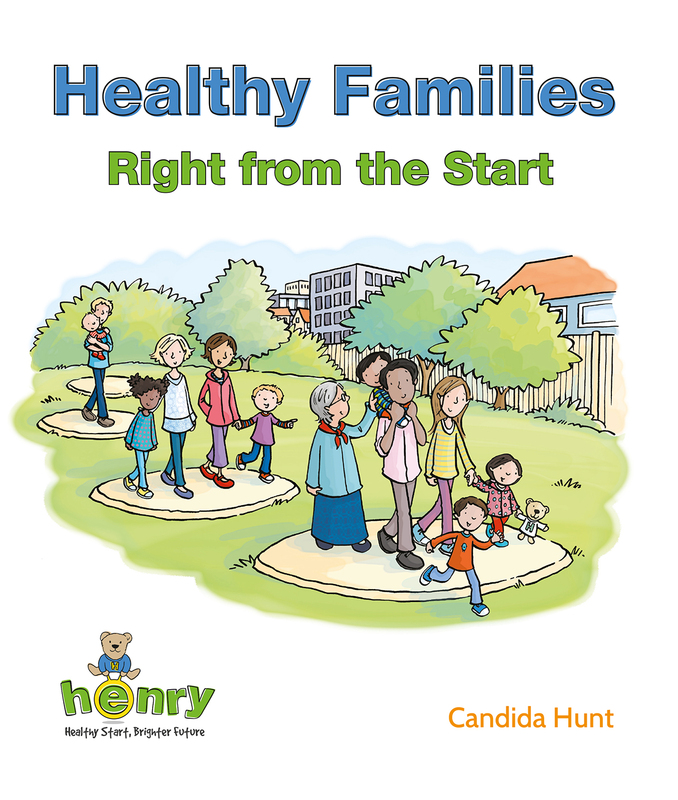 A treasure trove of ideas to help parents give their children a great start in life. 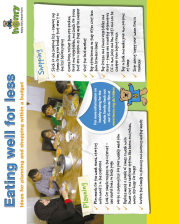 It covers five main themes – parenting skills, how we eat, what we eat, being active and emotional well-being. 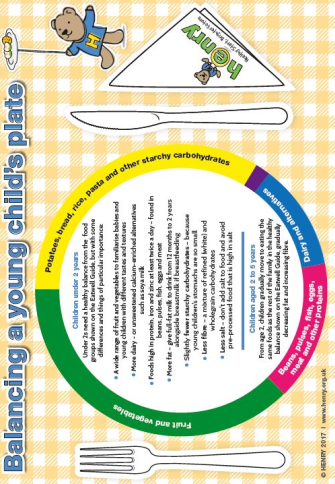 Clear, easy-to-understand guide to age-appropriate portion sizes for the under-5s across all food groups. 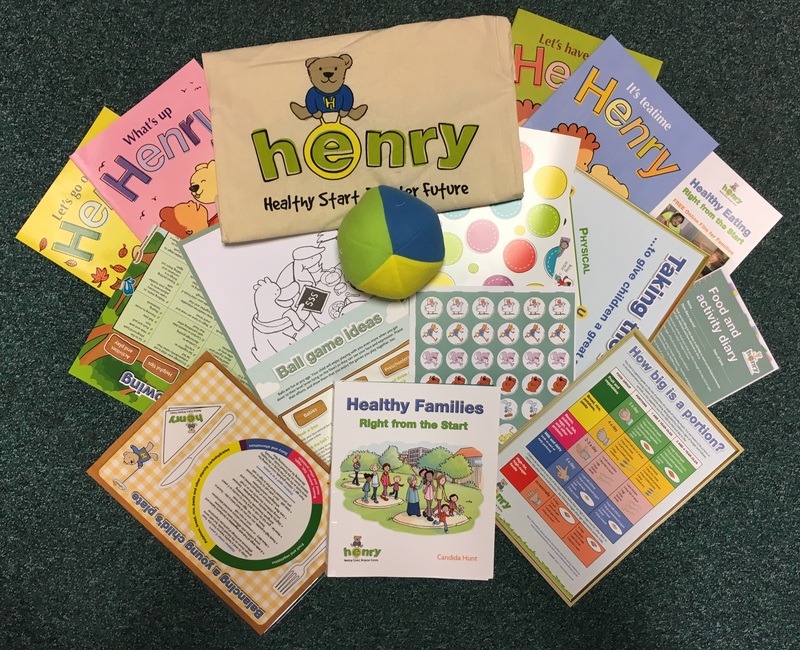 HENRY uses the acronym ‘PULSE’ to incorporate the different, holistic aspects of a healthy start: Physical, Understanding, Language, Social, Emotional. 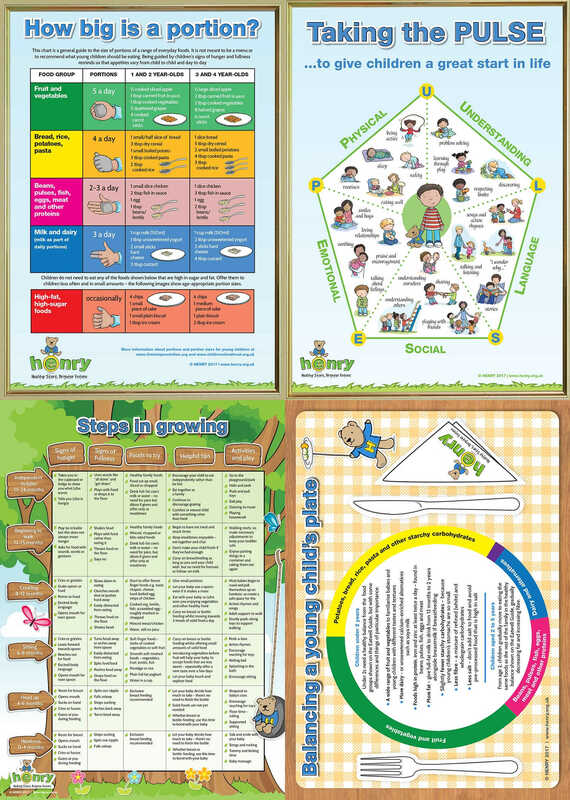 A handy guide to the stages of child development in the first 2 years of life packed with helpful tips to support your child to get the best possible start in life including foods to try, activities and play ideas, signs of hunger and fullness.